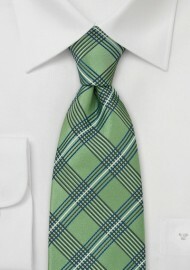 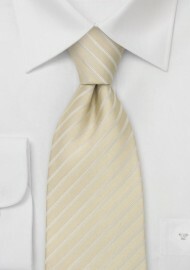 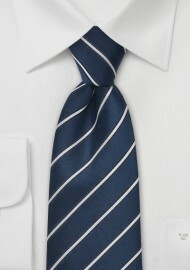 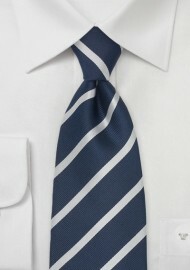 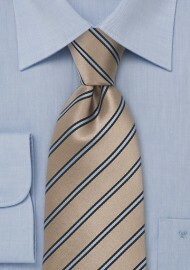 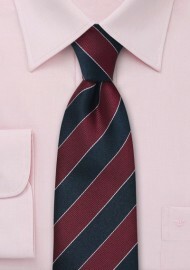 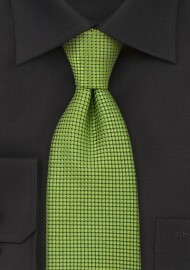 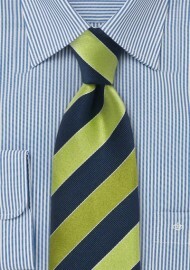 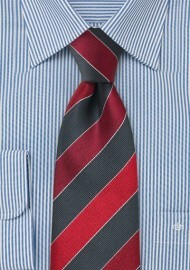 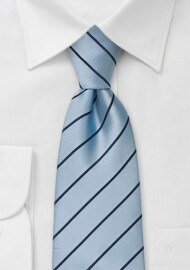 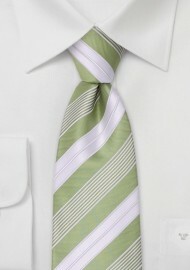 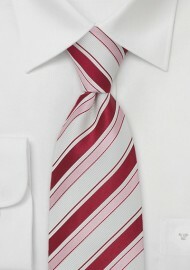 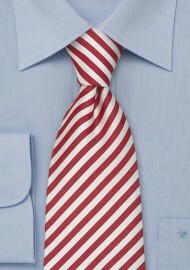 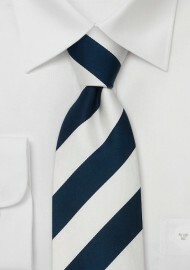 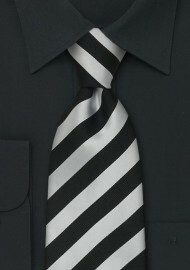 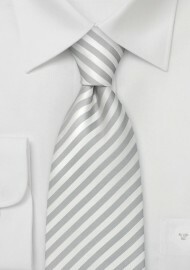 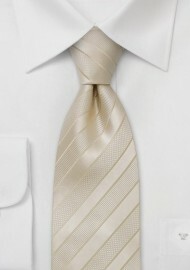 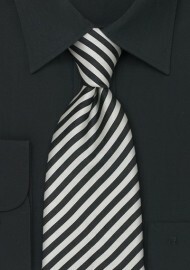 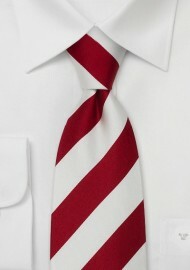 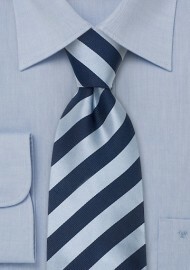 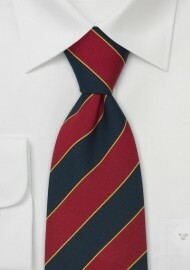 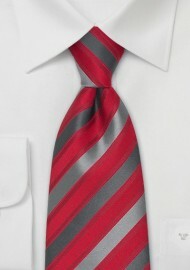 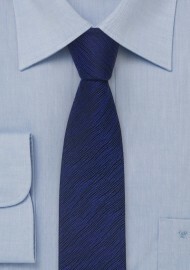 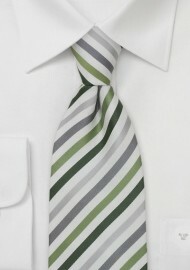 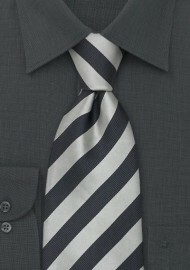 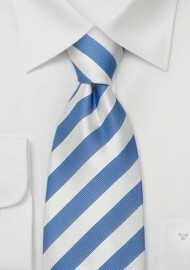 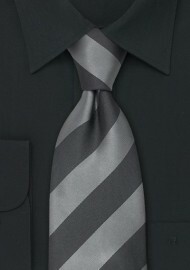 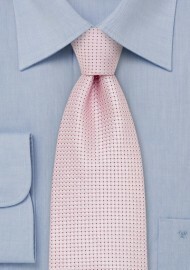 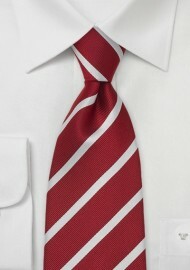 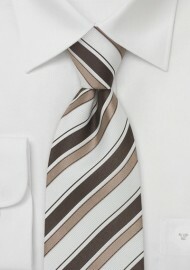 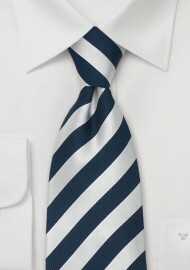 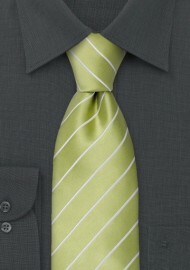 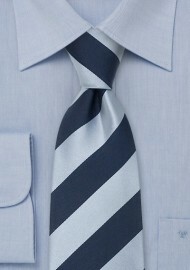 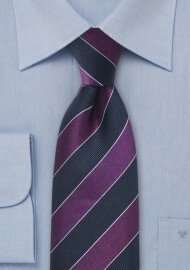 Parsley offers a wide range of European necktie designs. 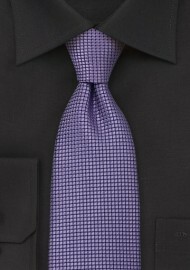 Designers in Italy, Germany, and Great Britain each design a collection of silk neck ties independently from one another to offer a wide range of fashionable European necktie designs. 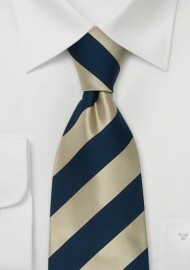 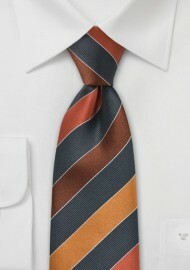 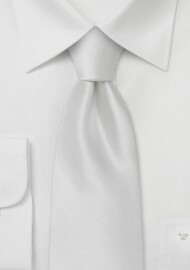 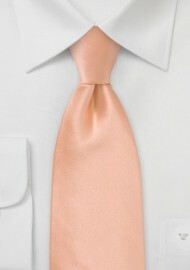 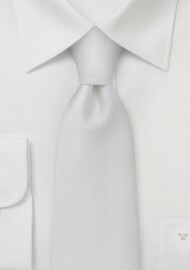 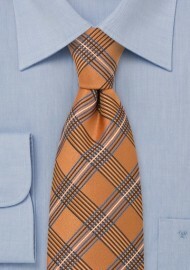 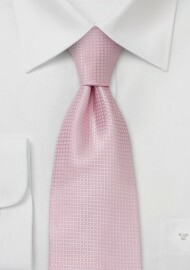 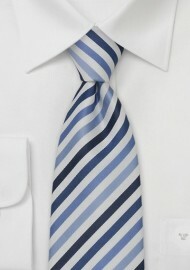 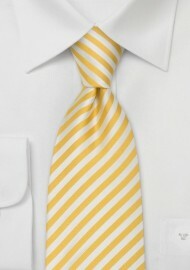 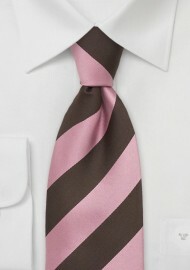 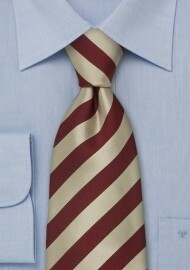 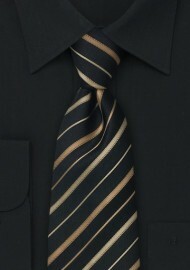 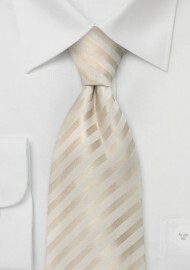 Each necktie is handmade from highest quality silk. 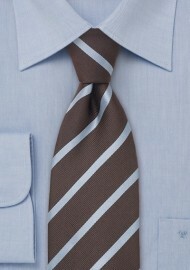 A slightly thicker inlay is sewn into the tie to ensure the necktie always goes back to its original shape. 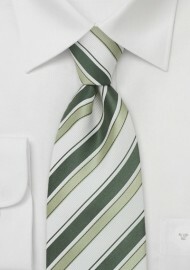 Parsley neckties retail between $50 - $80. 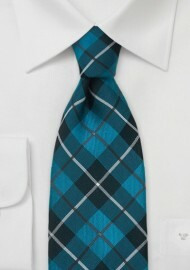 Buy them here on-line between $29.90 and $39.90.